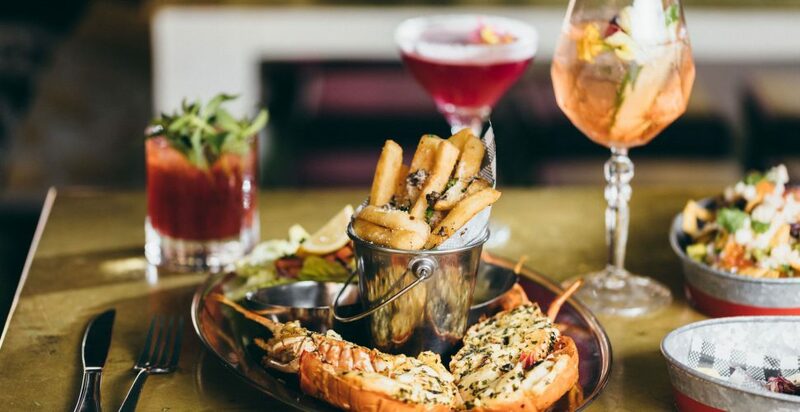 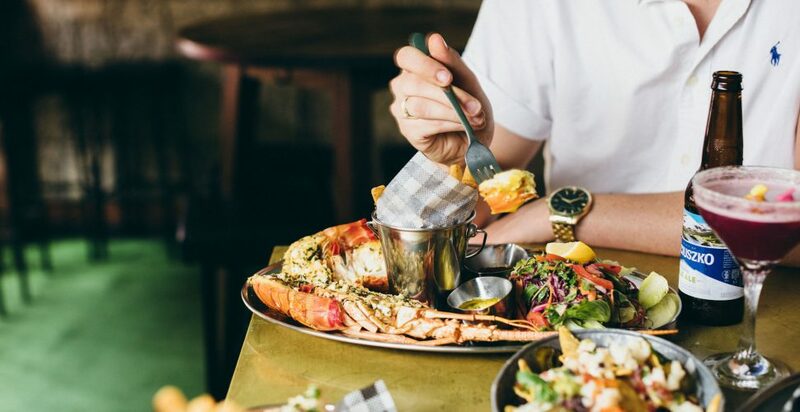 Our menu is plush with freshly caught lobsters, gourmet burgers and a range of bar bites. 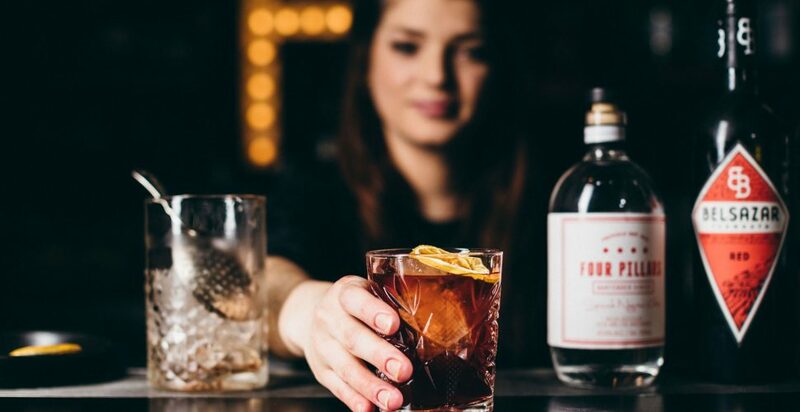 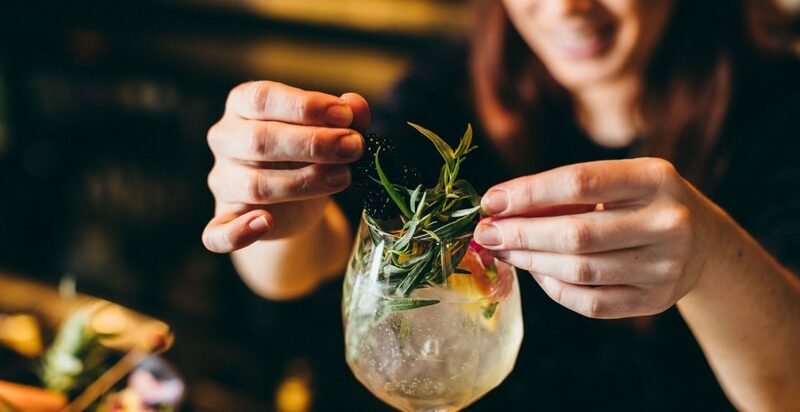 As well as cocktails that look as good as they taste. 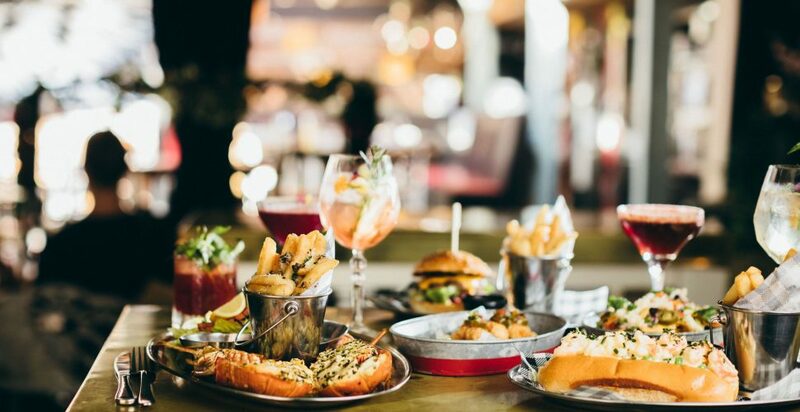 Try a bit of everything with our banquet menus, from $35 per person.